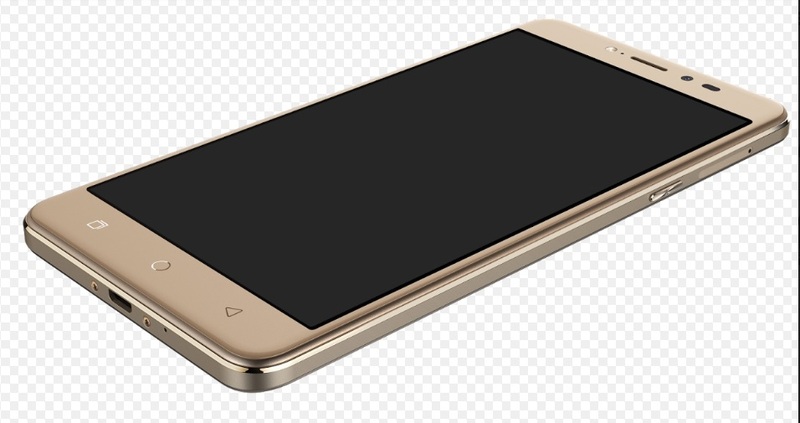 Coolpad India has launched the successor of its popular Note series called Coolpad Note 5. The Coolpad Note 5 will directly compete with Mi Redmi Note 3, Asus Zenfone Max and LeEco Le 2. 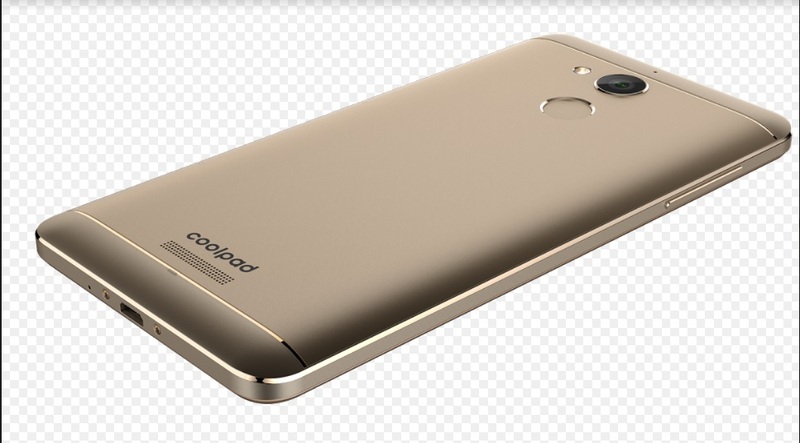 Coolpad Note 5 has 5.5-inch Full HD Display with a resolution of 1920 x 1080 at 401 PPI, 1.5GHz Qualcomm SD 617 Octacore processor with Cortex A53 GPU and massive 4010 mAh battery with Quick Charging feature. The phone comes with 4GB of RAM, 32GB of Internal Memory and Micro SD card slot up to 64GB. Coolpad Note 5 Support 4G LTE with VoLTE. The phone features 13MP rear camera with f/2.2 aperture and 8MP front facing camera with LED Flash and f/2.2 aperture. The phone comes with Fingerprint sensor and also has 4G LTE which is now a basic requirement of almost every Indian who like a little bit of Entertainment. In terms of Design, the phone carry Aluminum Unibody metal design with 2.5D Curved Glass on the front. The phone is just 8.85 mm thick and weight only 173.4g. The phone will be exclusively available on Amazon.in at a price of INR 10,999. It will be available in variants of royal gold, space grey starting October 2016 via open sale from 18th October 2016.